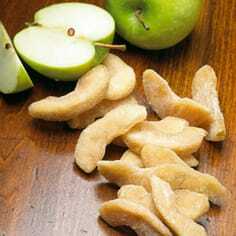 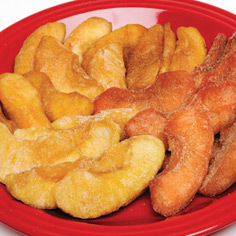 It's so easy to get an apple a day when you order dried fruit from Meduri World Delights! 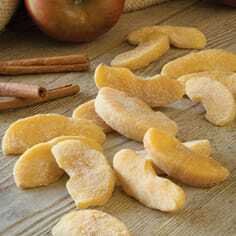 We understand the complexities of apples, which is why we offer so many different varieties. 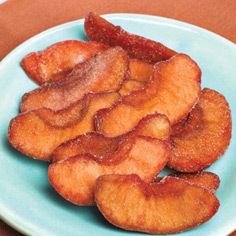 From the sweet, yet tart, bite of a Pink Lady® to the soft sweetness of a Fuji, we take great care in our unsulphured dried apples. 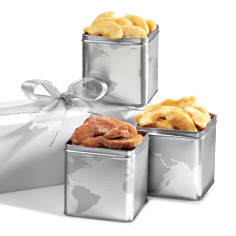 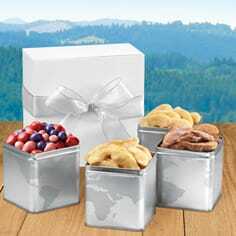 We also offer a wonderful section of dried fruit gifts, which feature some of our favorite dried apples. 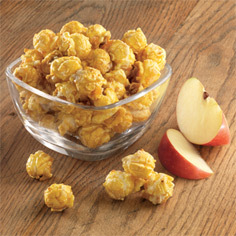 As an after school snack or an ideal grab and go food, our gourmet dried apples are sure to please any household.